If you’re planning a trip, you need to count on a reliable dog care provider to take care of your pup while you’re away. 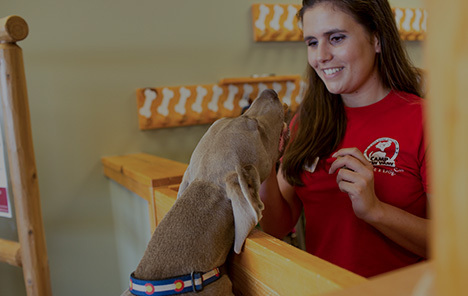 At Camp Bow Wow®, we deliver on our reputation as the most trusted dog care company around. 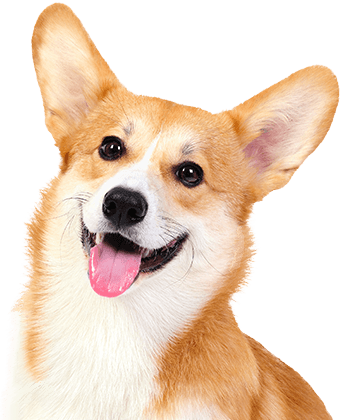 Our doggy day care and overnight boarding services are perfect for both working pet parents who are gone all day as well as those going away for a few days. Our facilities offer large climate-controlled play yards for your pup to romp and run in all day, while our Certified Camp Counselors® provide all the TLC and attention your dog needs. 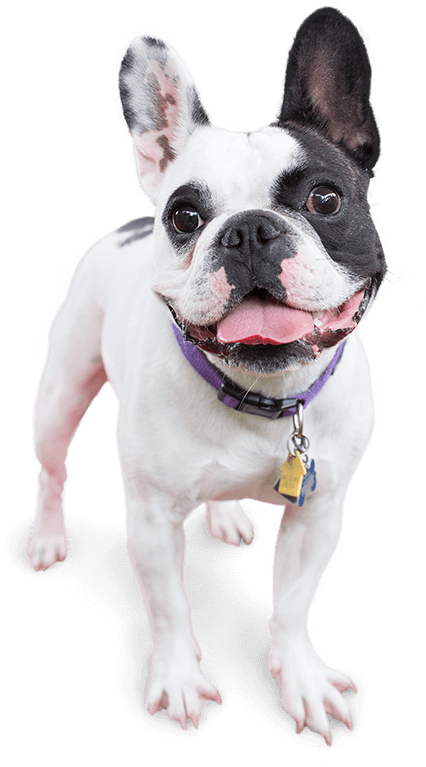 We pride ourselves on always being the best, which is why Camp Bow Wow Hicksville strives to deliver a safe and rewarding experience for both pup and parent. Our Camp Counselors are trained in dog behavior and certified in pet CPR and pet first aid for your peace of mind. We also offer access to our live-streaming web cams so you can check on your four-legged family members from afar. Come see what all the bark is about today. Contact us at (516) 595-7297 to schedule your pup’s interview. Get your first day free!